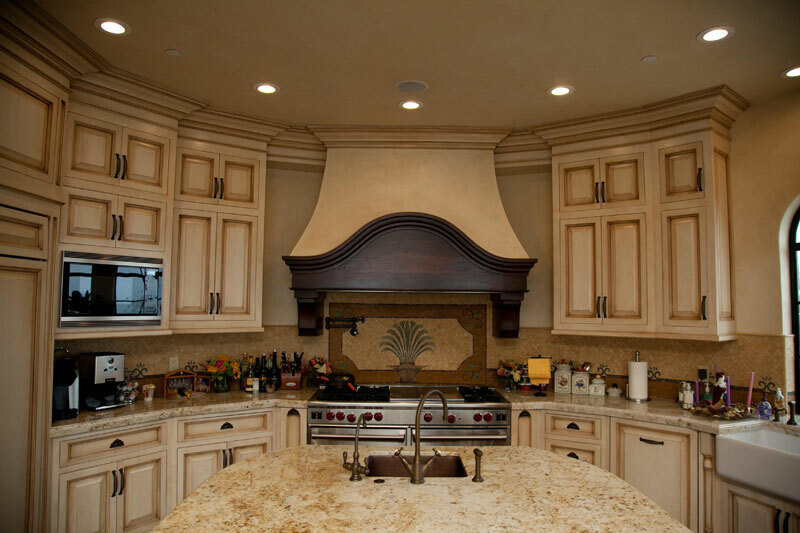 Some of you come to us with specific concepts, detailed drawings, dimensions & color samples, knowing exactly what you want down to every detail, while others come to us looking for assistance in design. 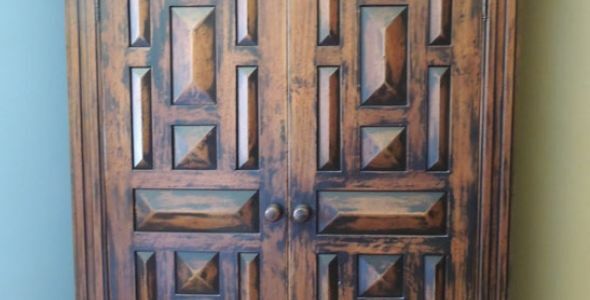 Either way it is our determination to make sure you’re happy through the designing process & pleasantly surprised with the final product. 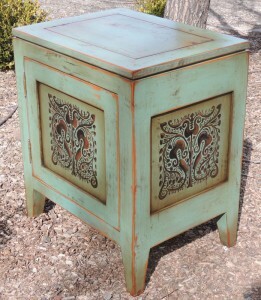 Thanks to the talents of our local artists we can personalize your piece even more with custom iron hardware, a hand-painted motif or a hand-carved design of your choice. 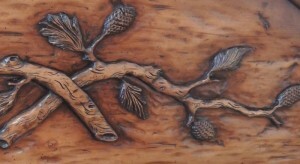 Previous motifs and carvings have included family insignia’s, wild-life, garden-botanical, textile & tapestry designs. 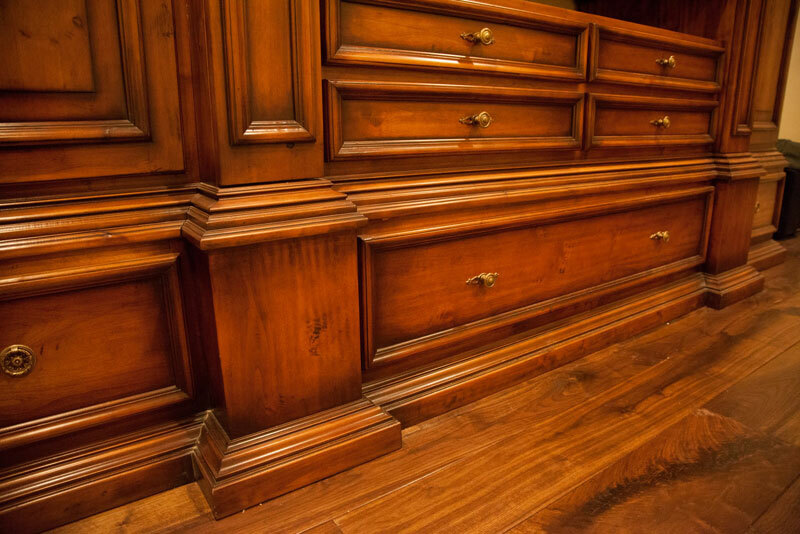 All of our finishes are custom blended in-house and hand applied so with each stroke of our brush – color & shade extend a rich warm life to your heirloom furniture. 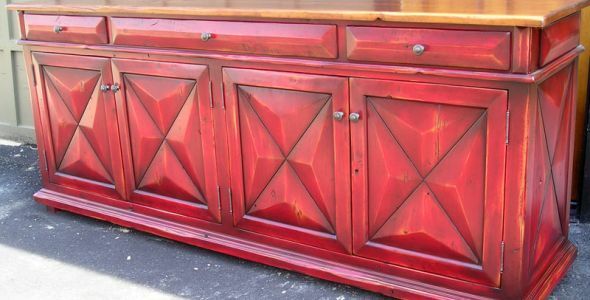 Select a color from one of our featured specialty finishes or send us a color sample you want to match and we’ll custom blend a finish just for you. 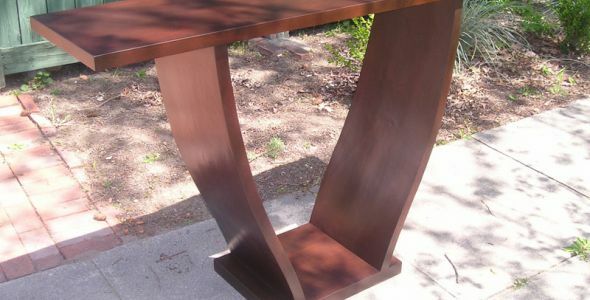 We do not use computerized programs to build or carve, rather each piece is built on a work bench by one artisan who begins and finishes your piece. 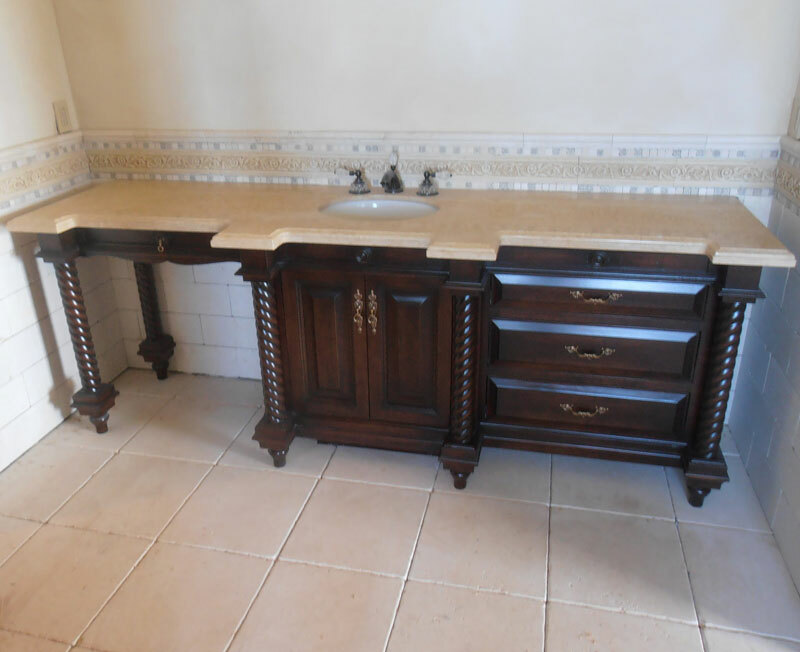 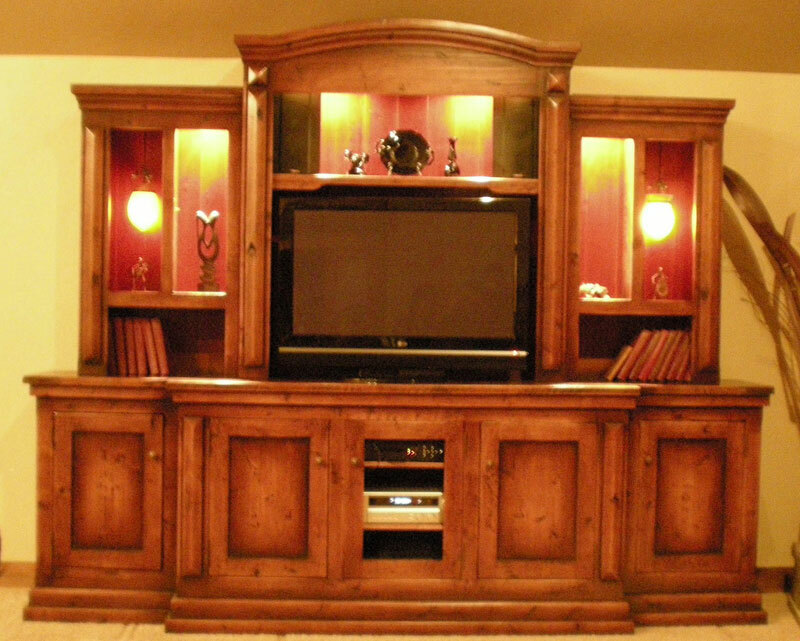 In turn, we are able to give special attention to every detail while using the finest methods & joinery in building. 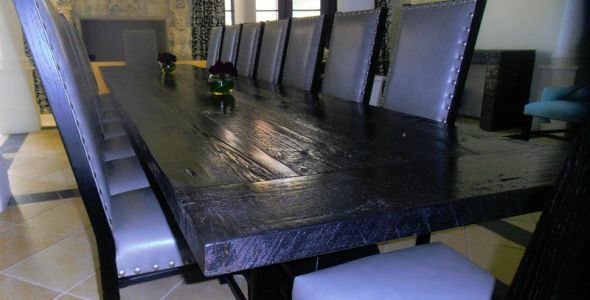 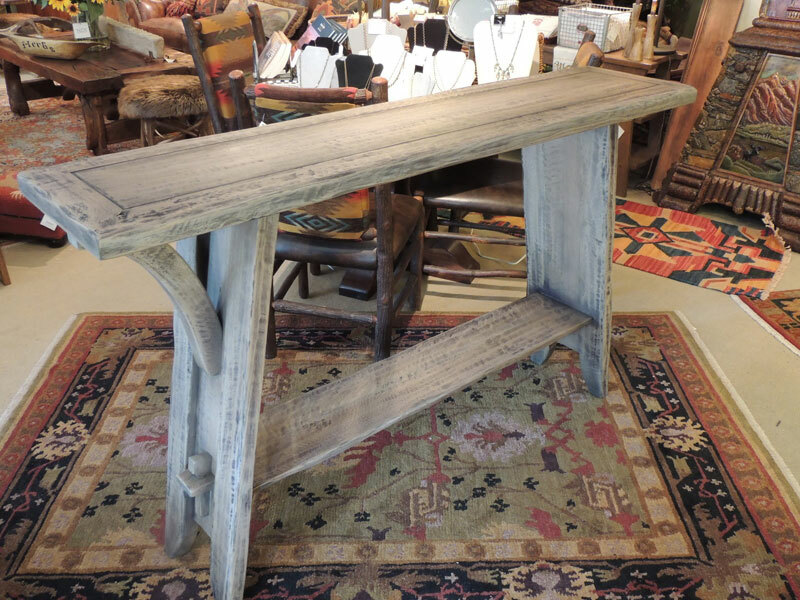 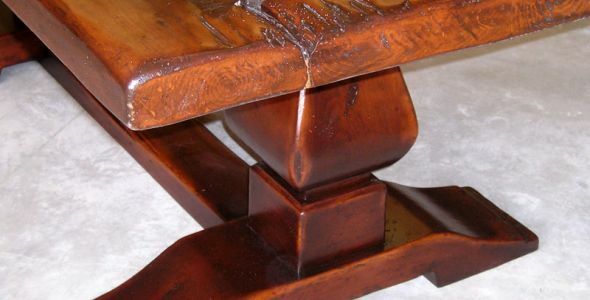 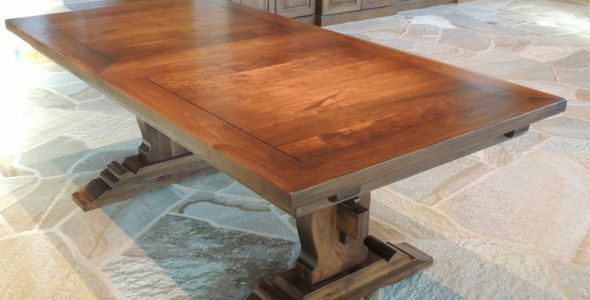 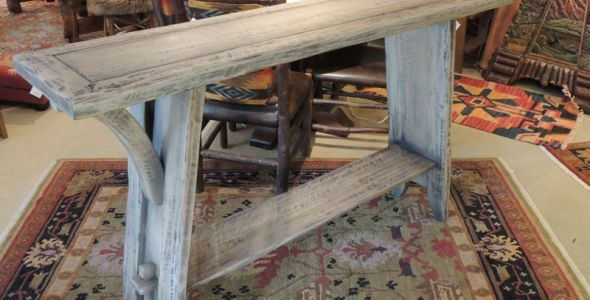 Our portfolio of custom bench made wood furniture and hand crafted finishes have included: Antique Reproductions, Asian, Formal, Contemporary, Urban Mountain & Reclaimed Timber styles. 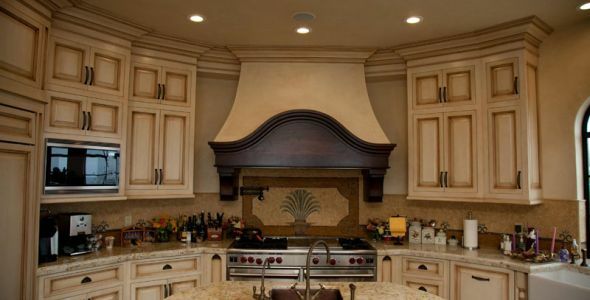 However, we like to remind our clients not to think only of what we have done, but also of what we can do. 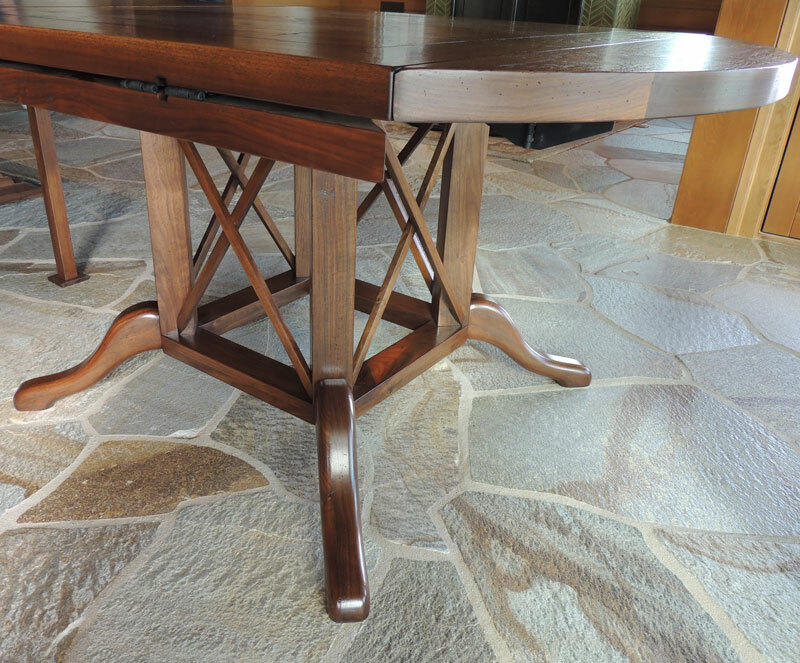 With Custom Wood Designs the possibilities are limitless. 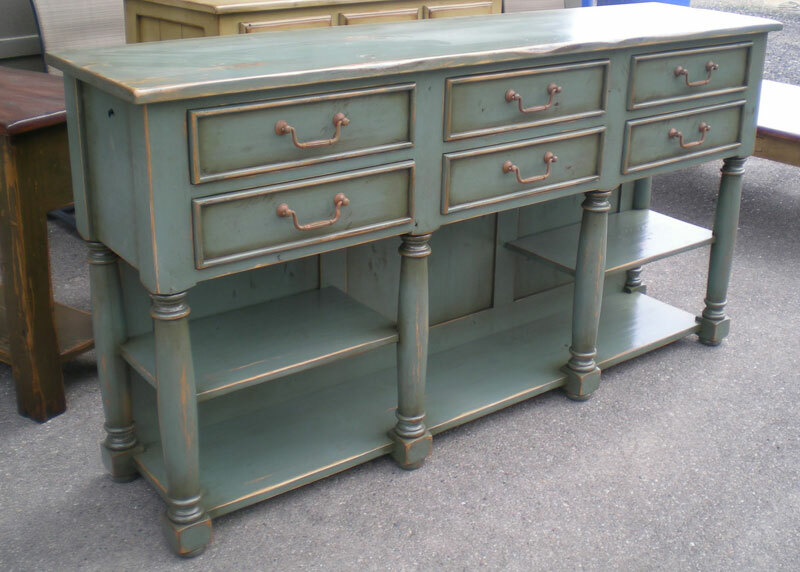 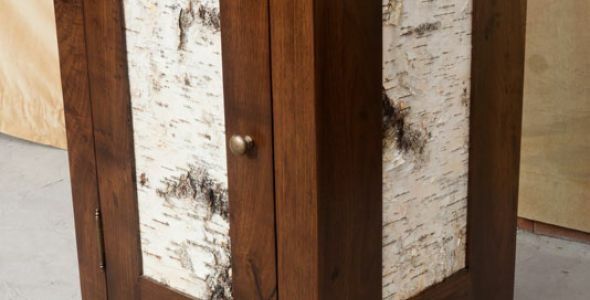 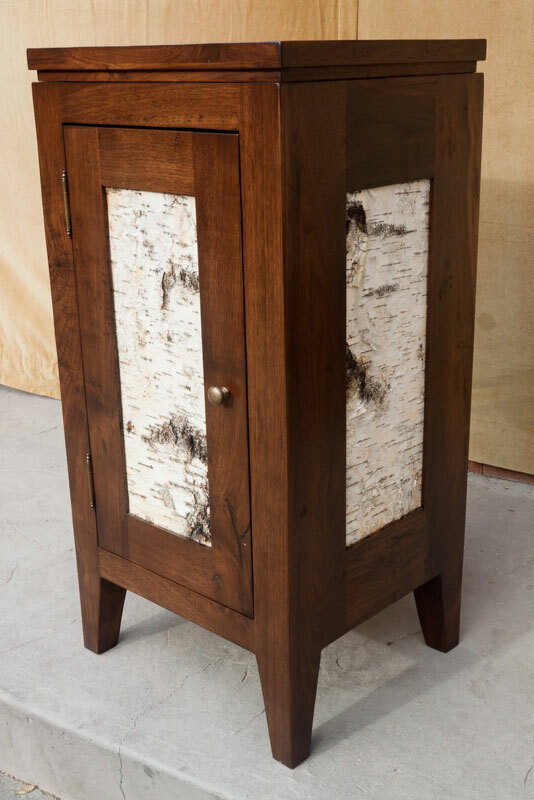 So, whether you prefer fine lines or rustic simplicity we can help you create the exact style of furniture you are looking for. 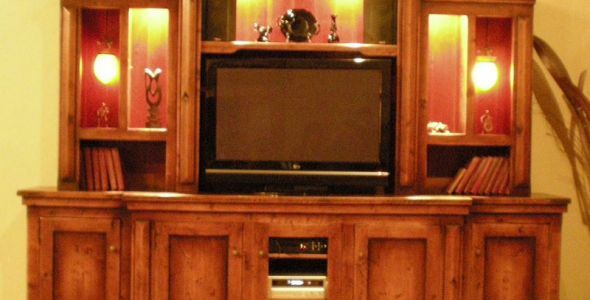 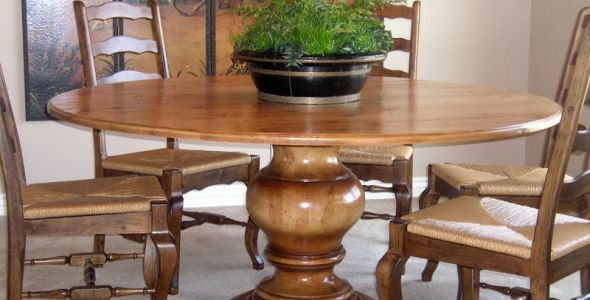 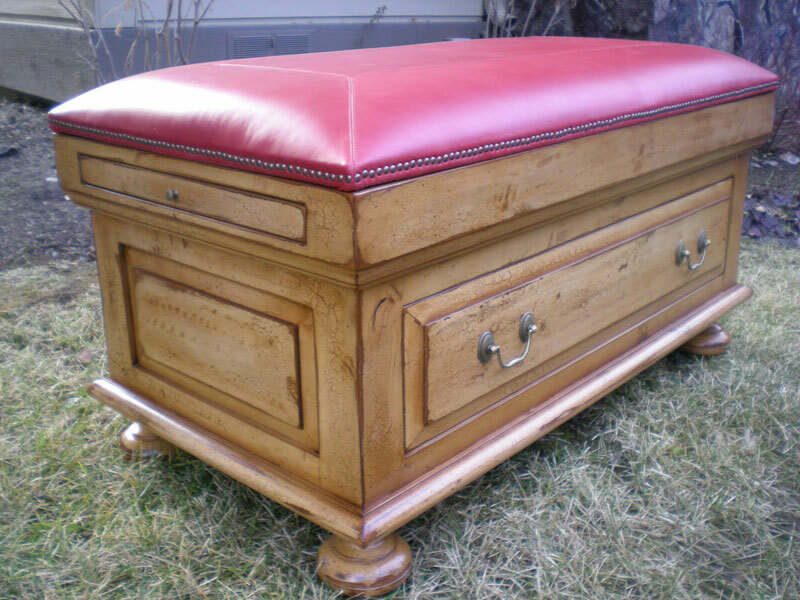 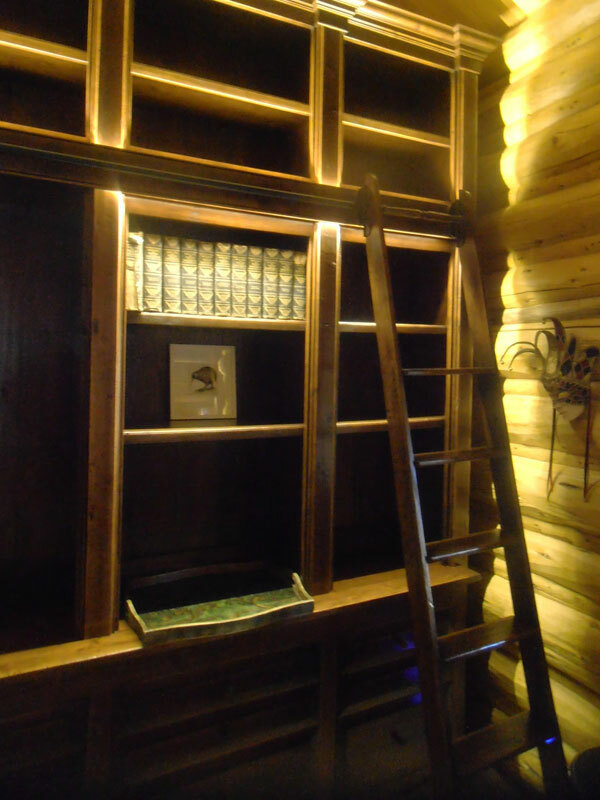 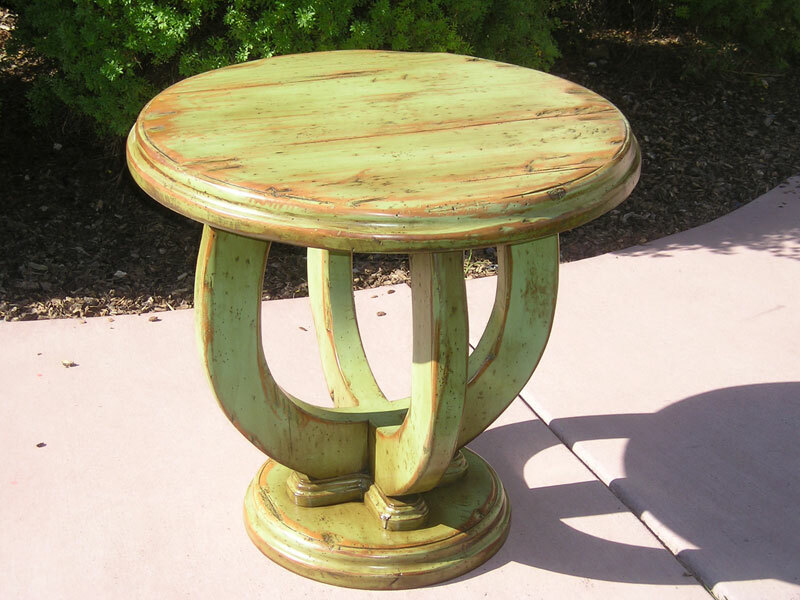 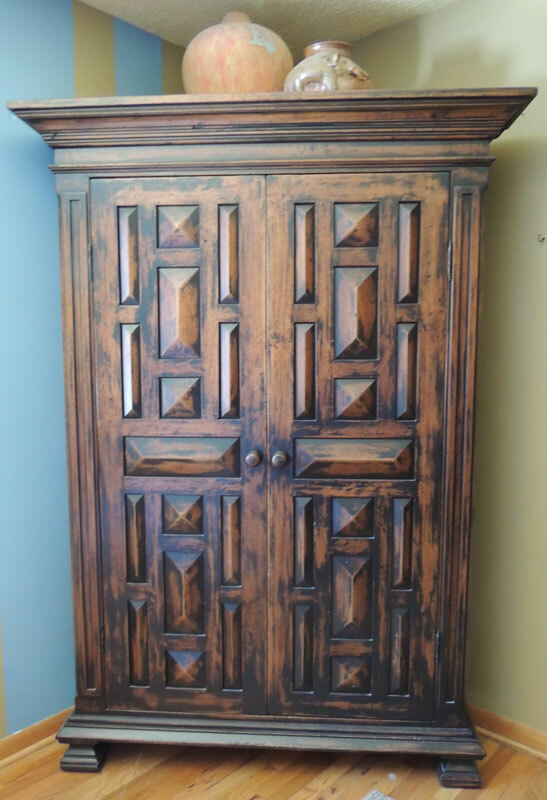 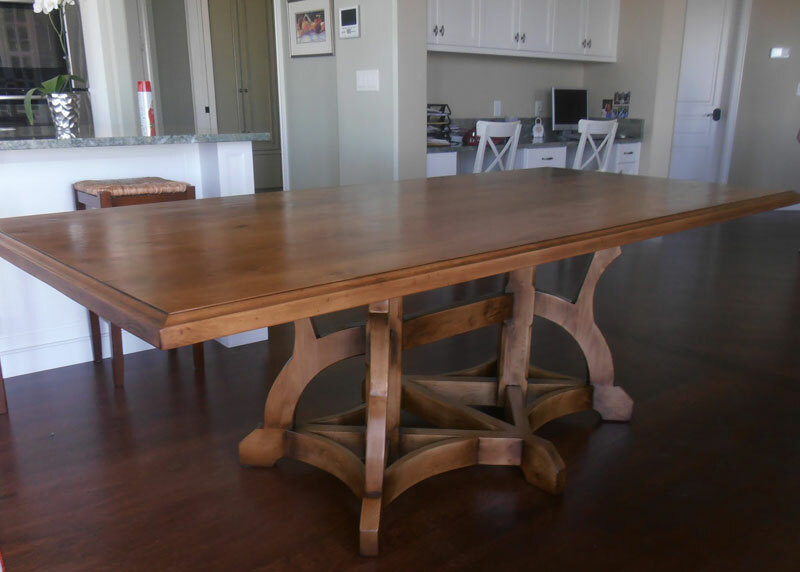 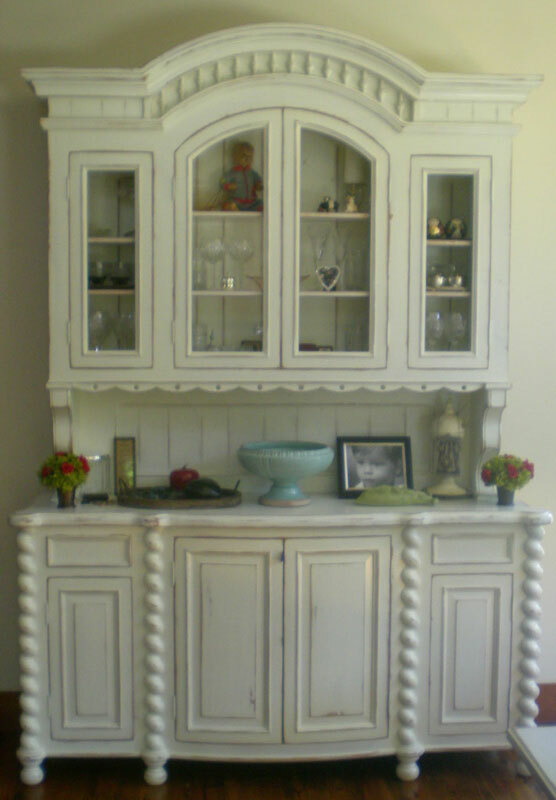 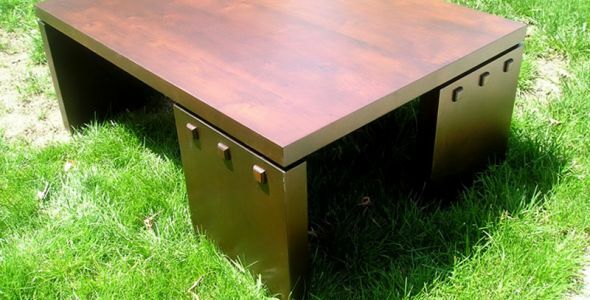 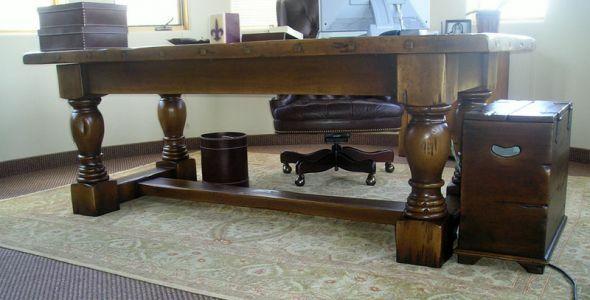 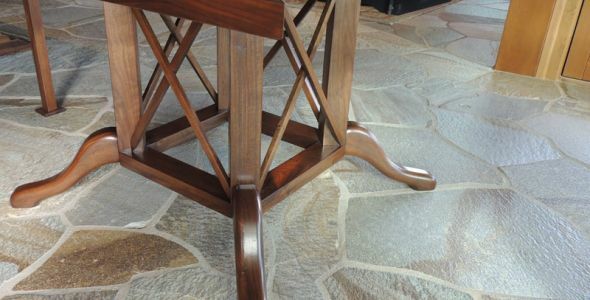 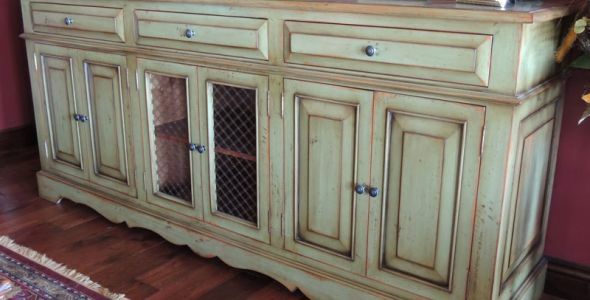 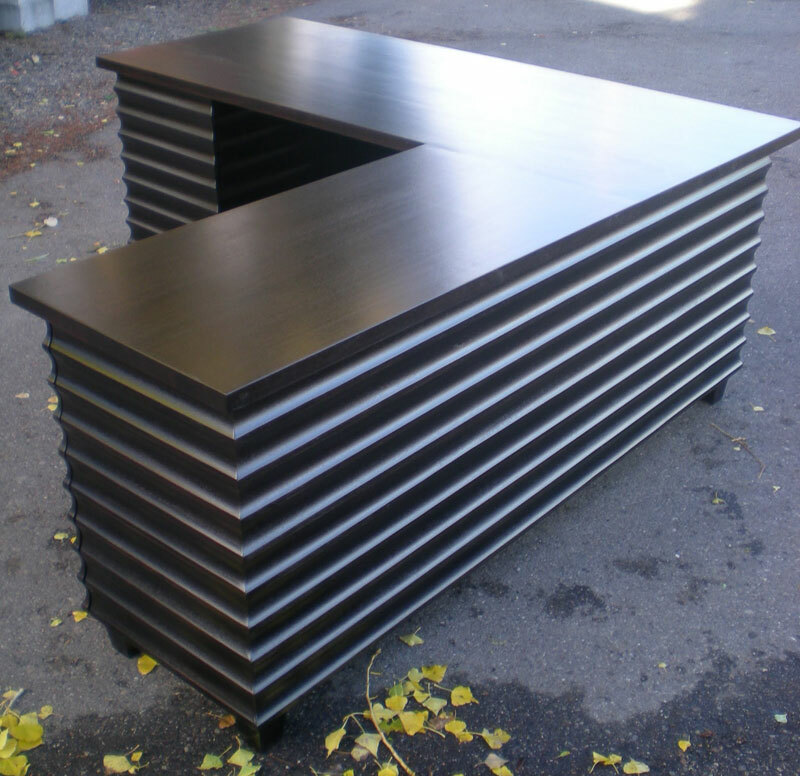 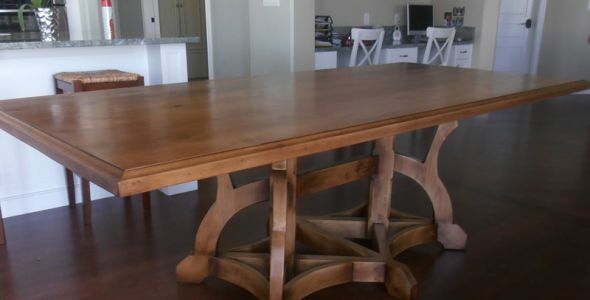 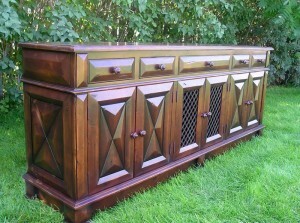 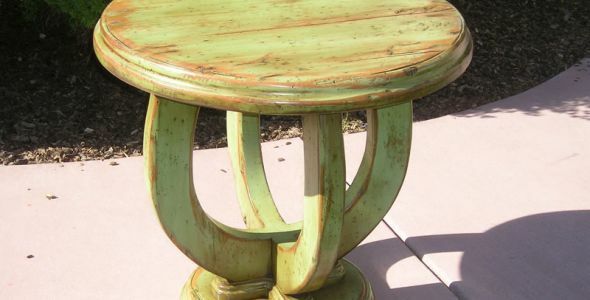 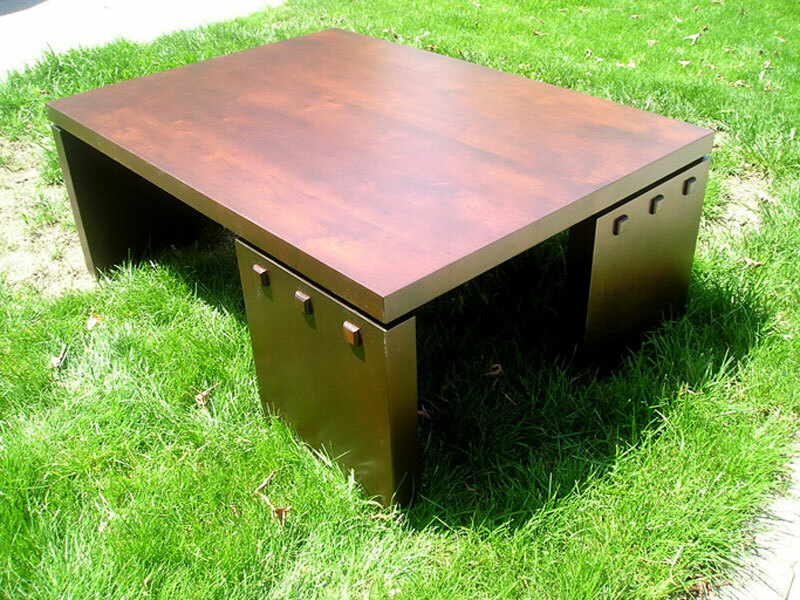 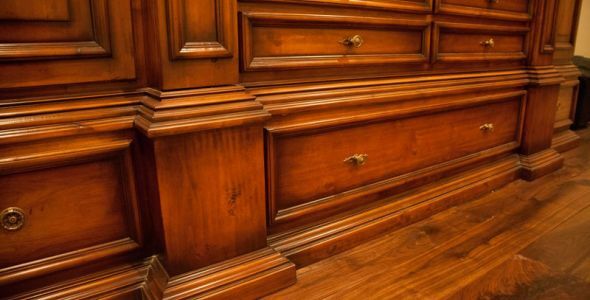 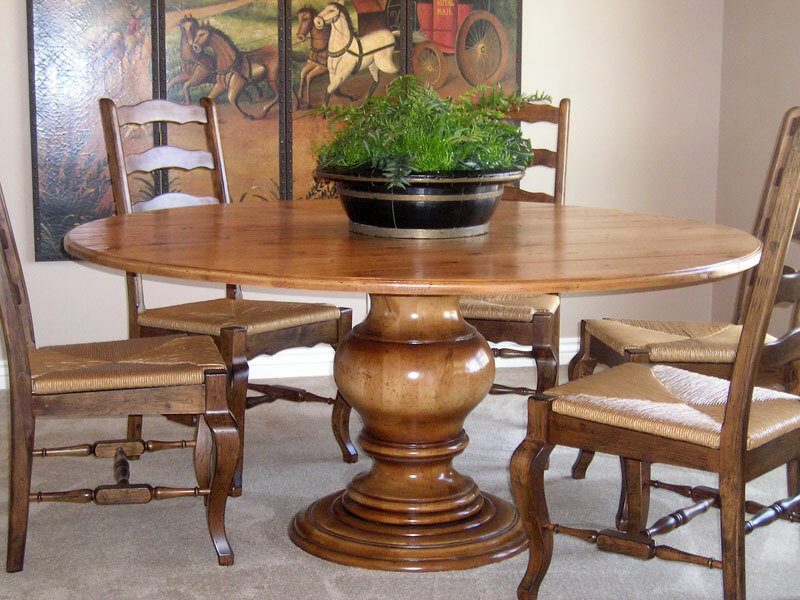 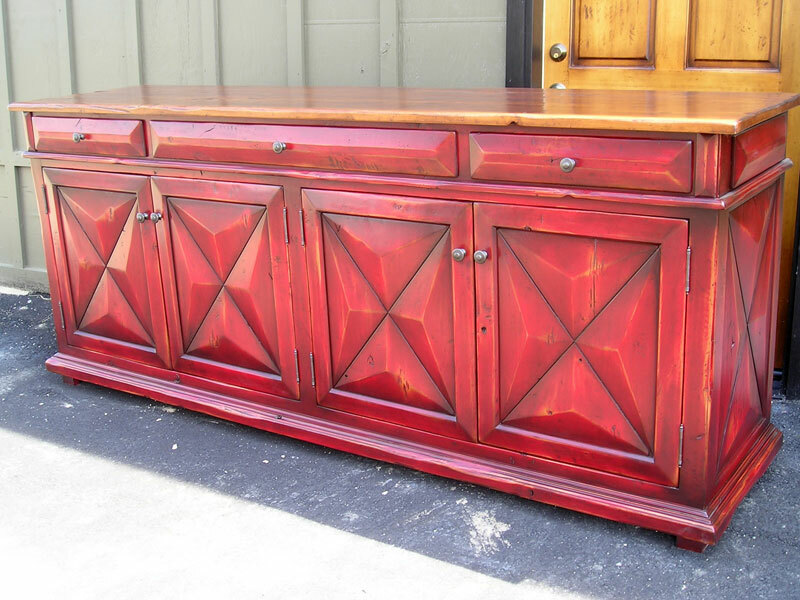 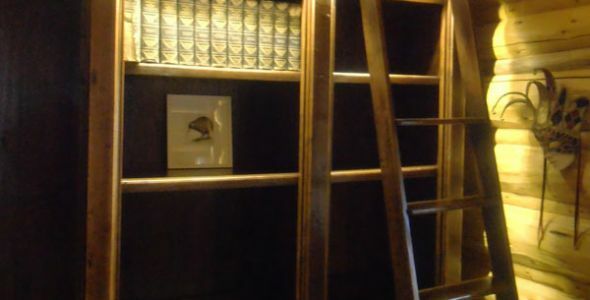 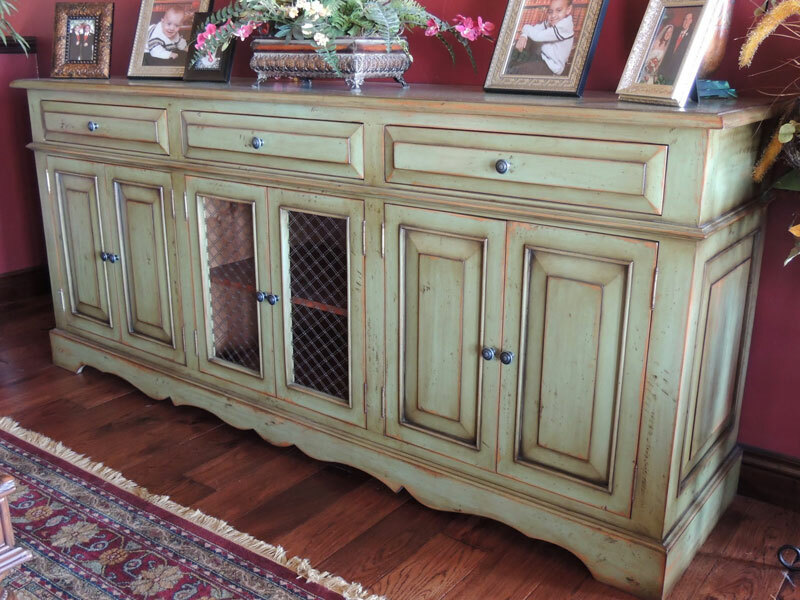 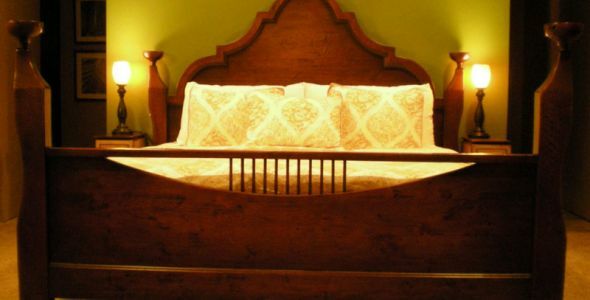 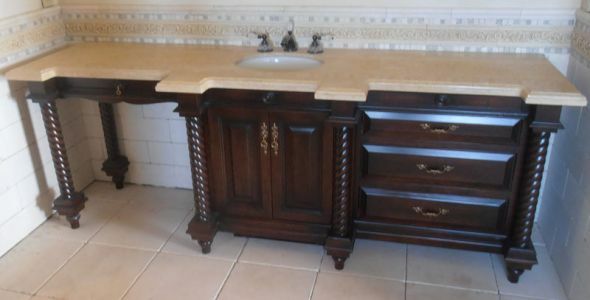 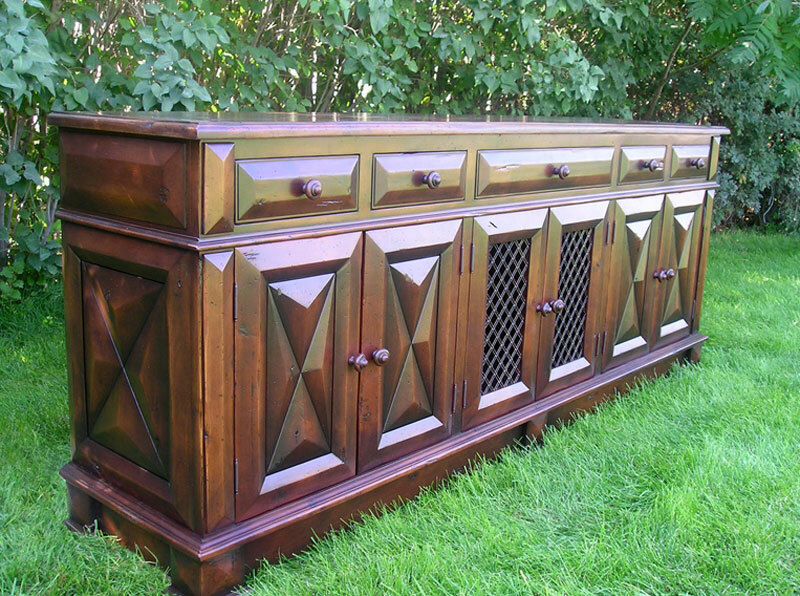 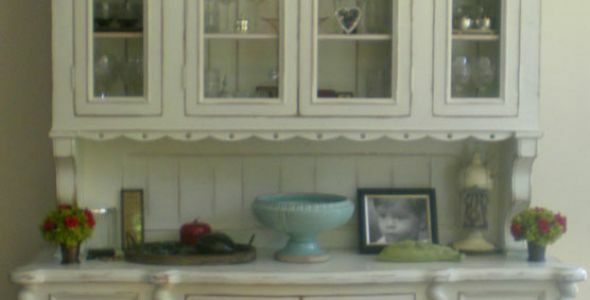 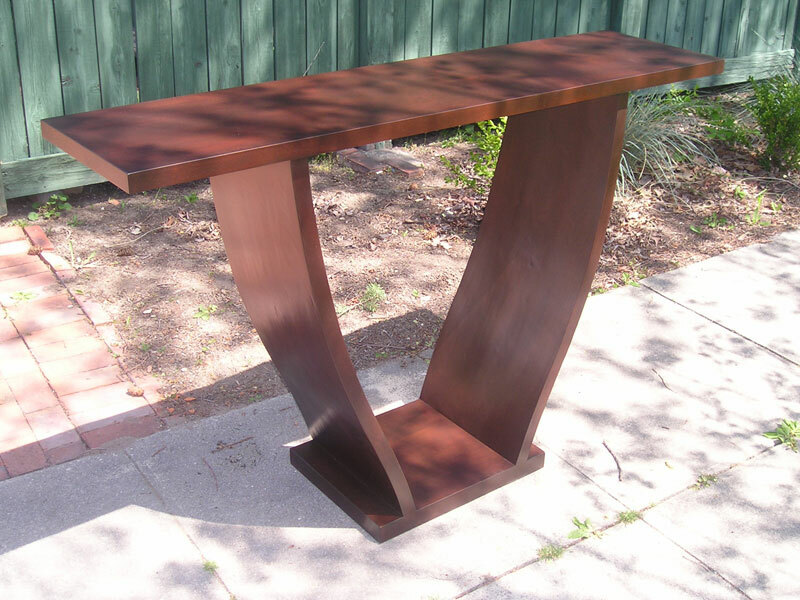 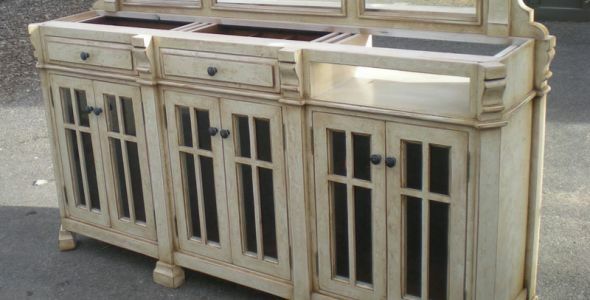 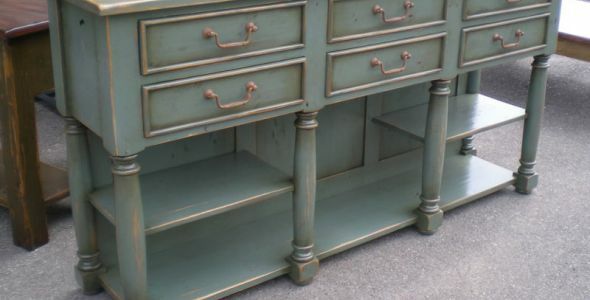 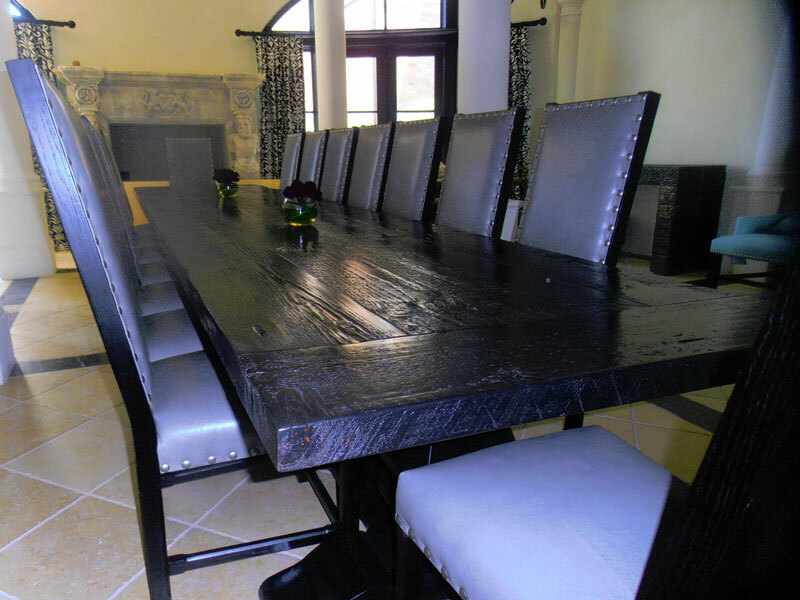 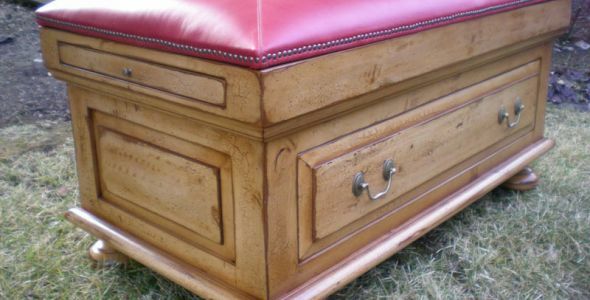 We provide custom wood furniture to Idaho, Utah and Washington State. 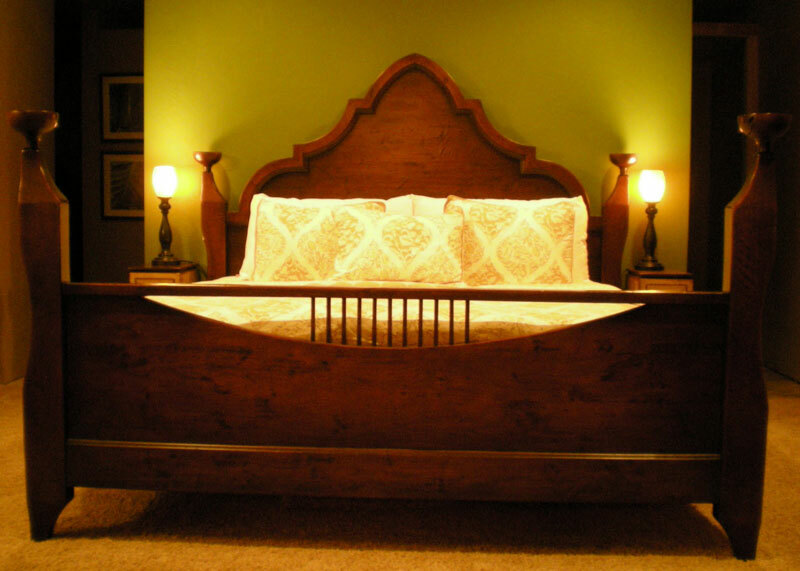 We have many happy customers and deliver throughout the Salt Lake City, Park City and Holladay, Utah areas. 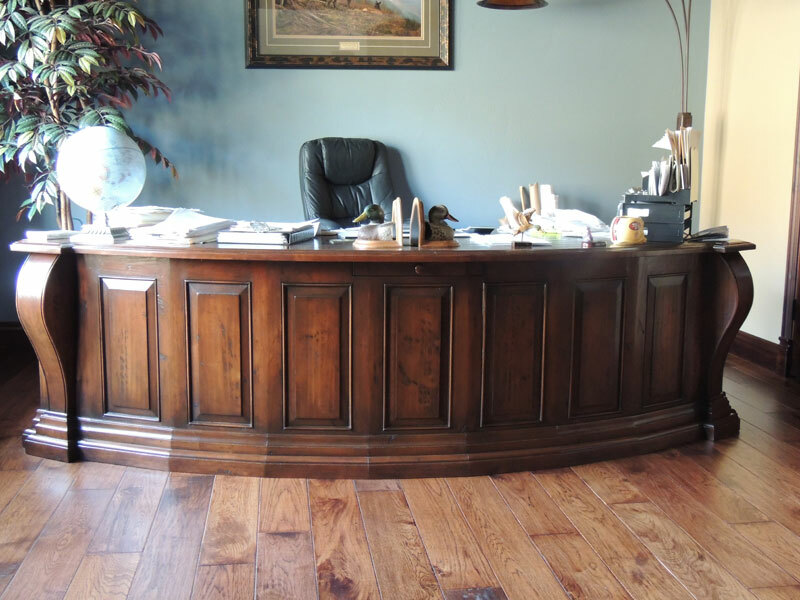 Contact us to see what we can do for you! 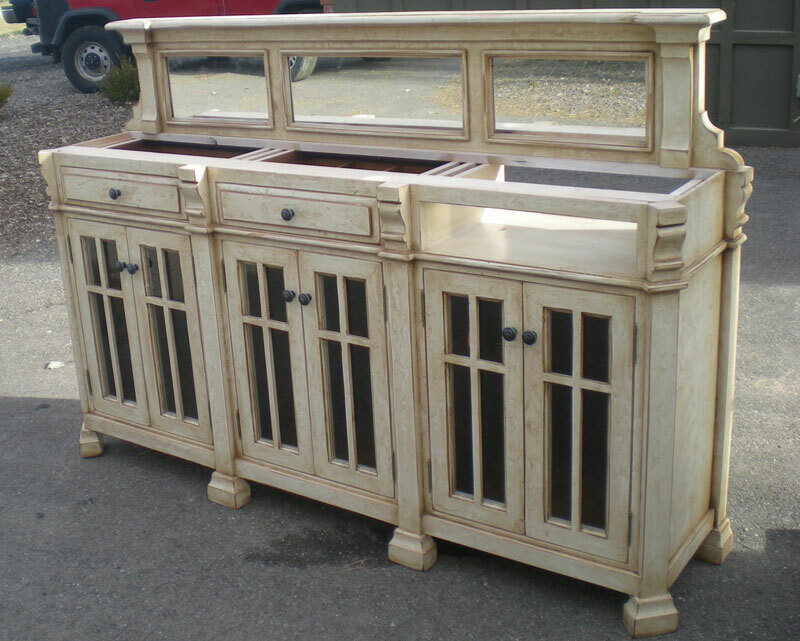 To get started with your custom project simply contact us any way you want: email, telephone or fax. 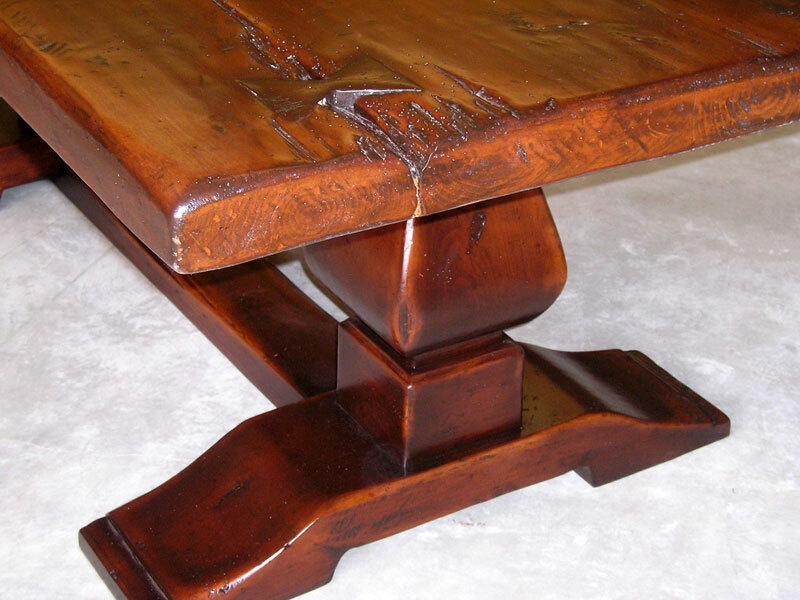 Or submit a sketch, line drawing, picture or an item from our portfolio via email or fax and we will reply to you with a price quote. 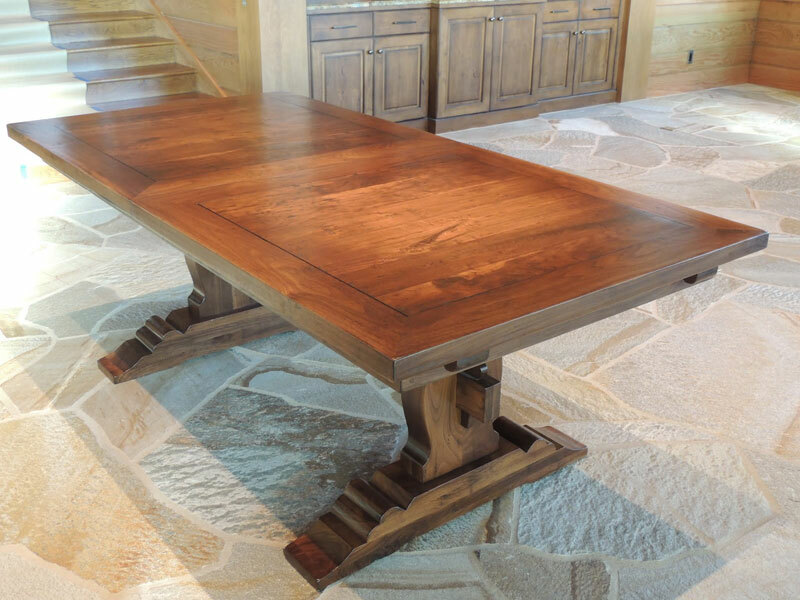 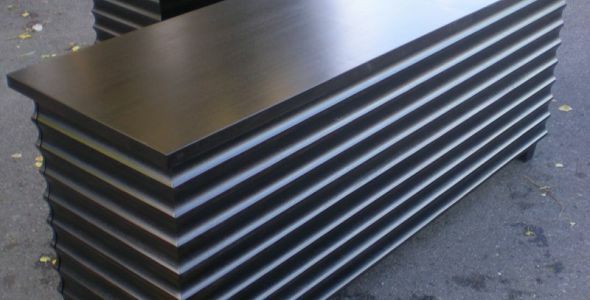 If price quotes are accepted we will finalize design, styles, details, dimensions and finishes - usually working this all out by way of email and fax, unless your local, in which case you can meet with us at our shop. 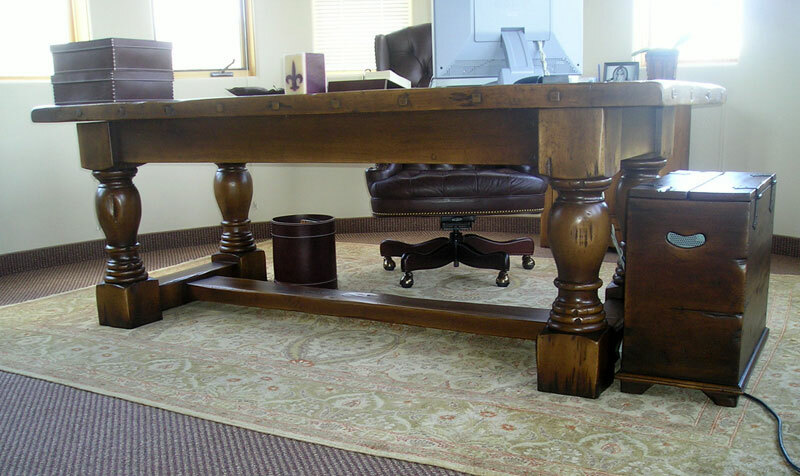 A 50% deposit is required to begin any custom project and is non-refundable, balances are due upon completion of your custom order.